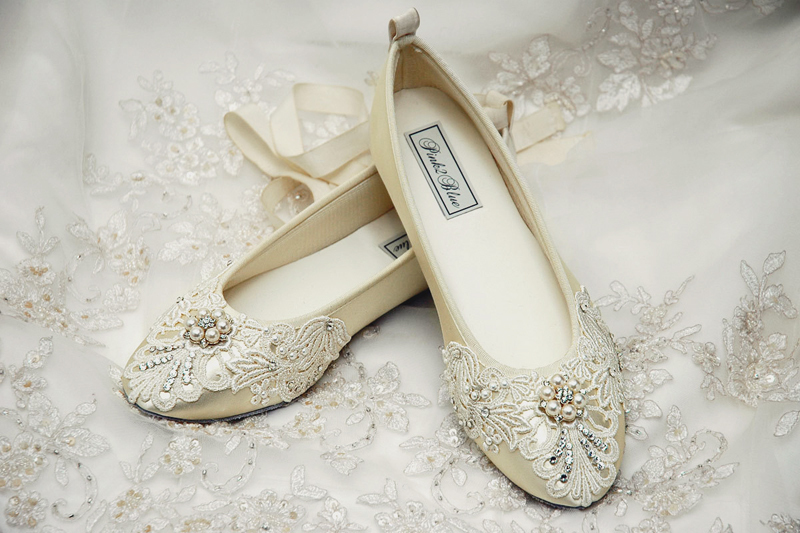 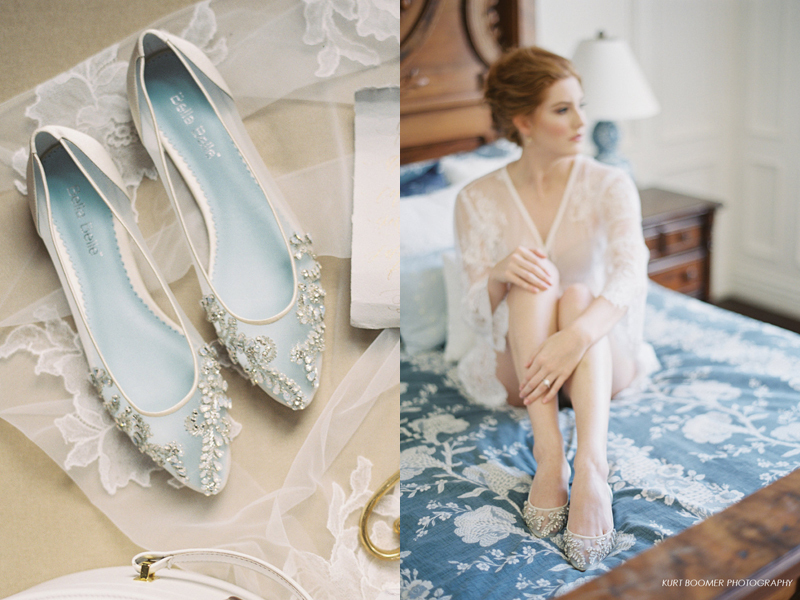 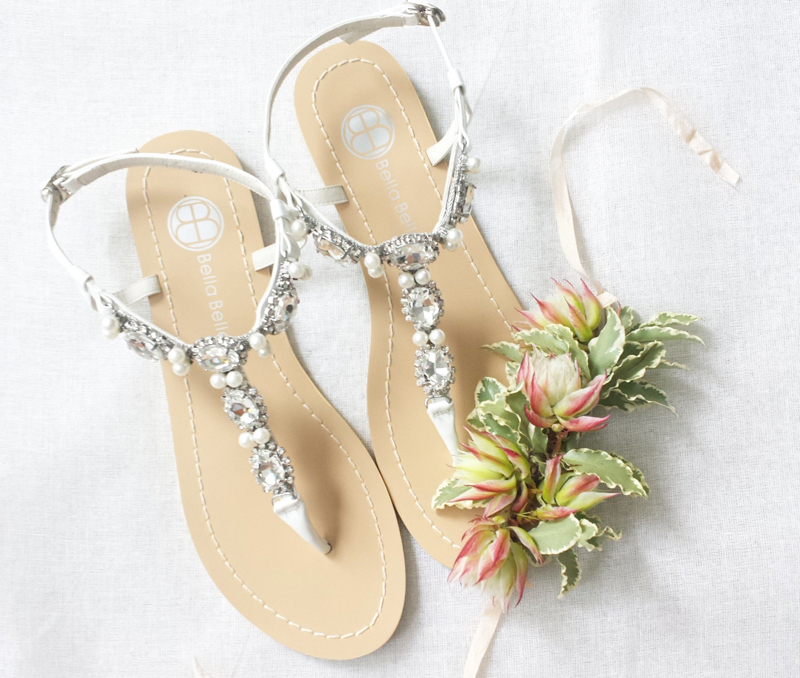 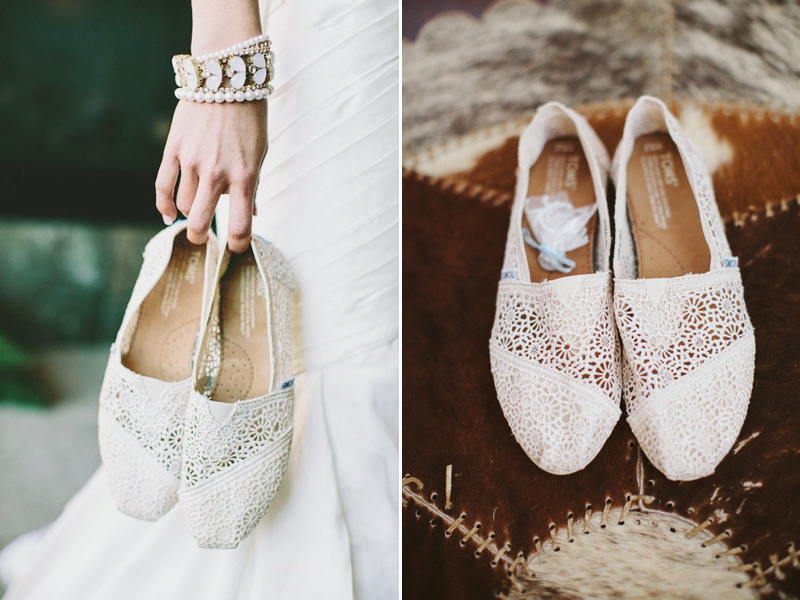 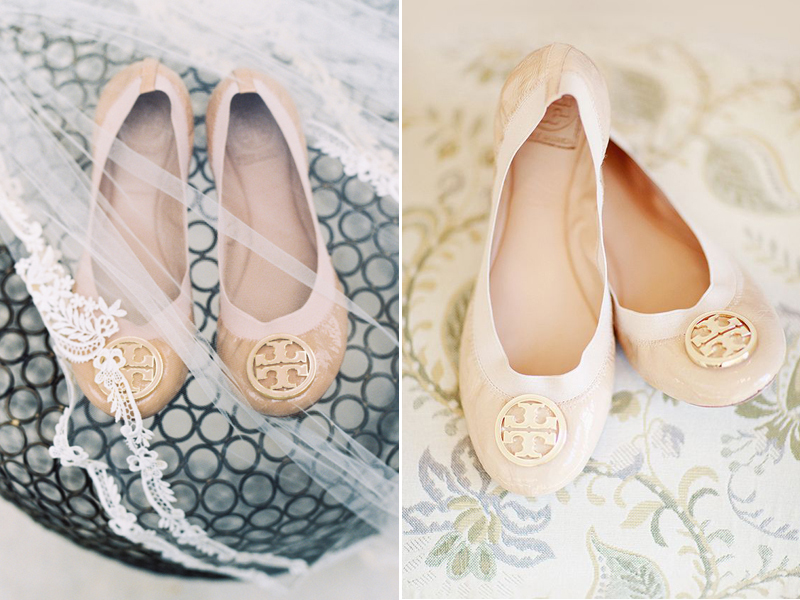 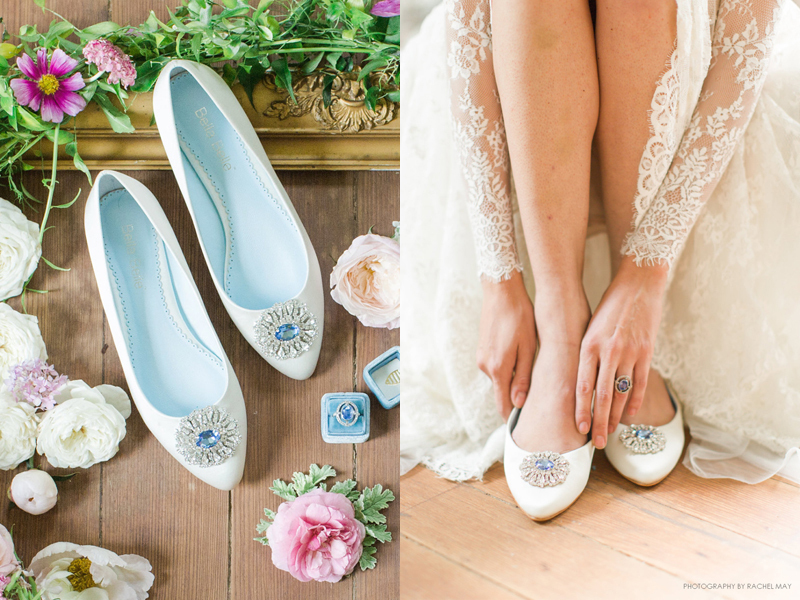 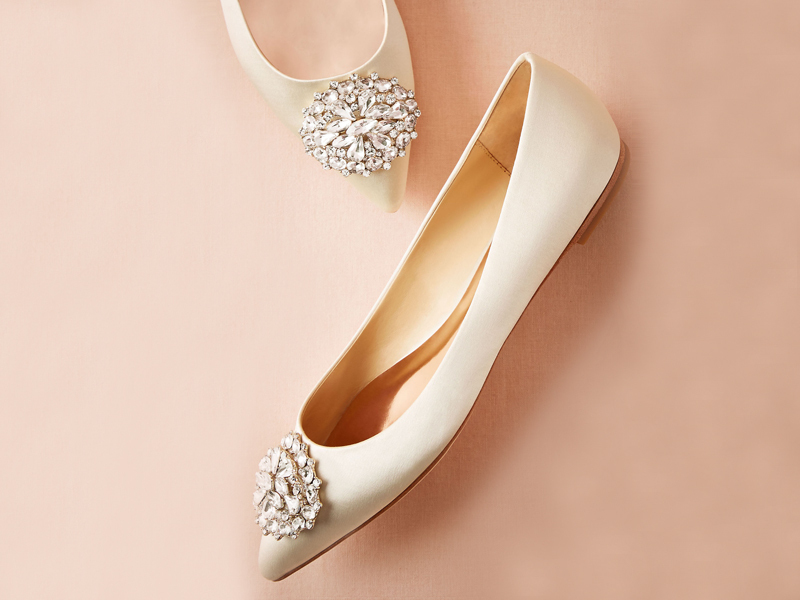 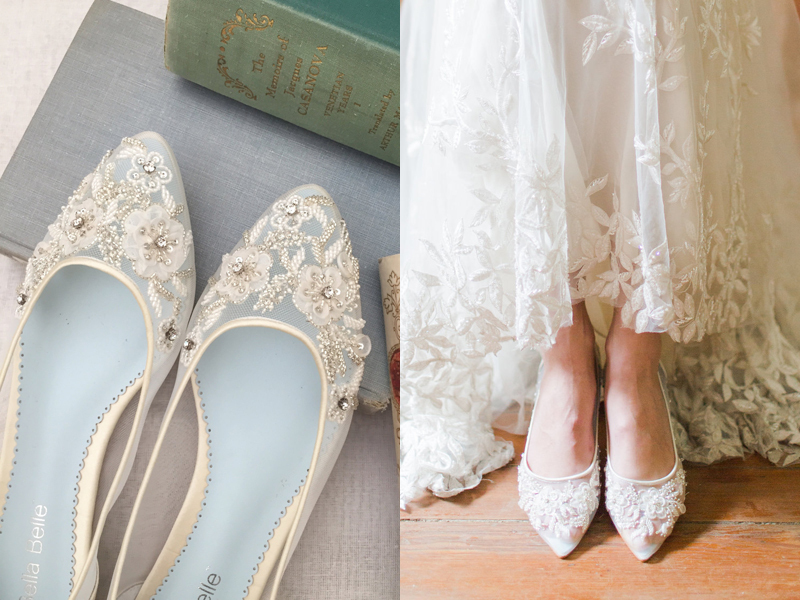 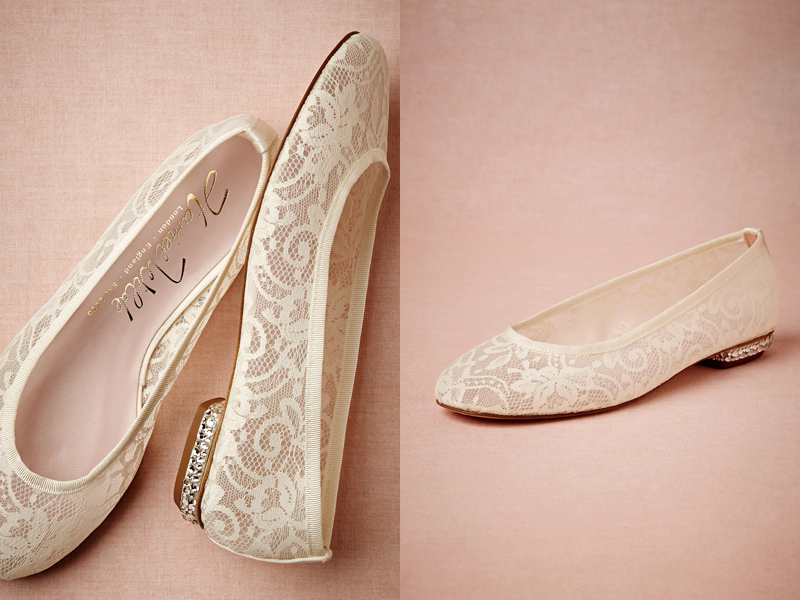 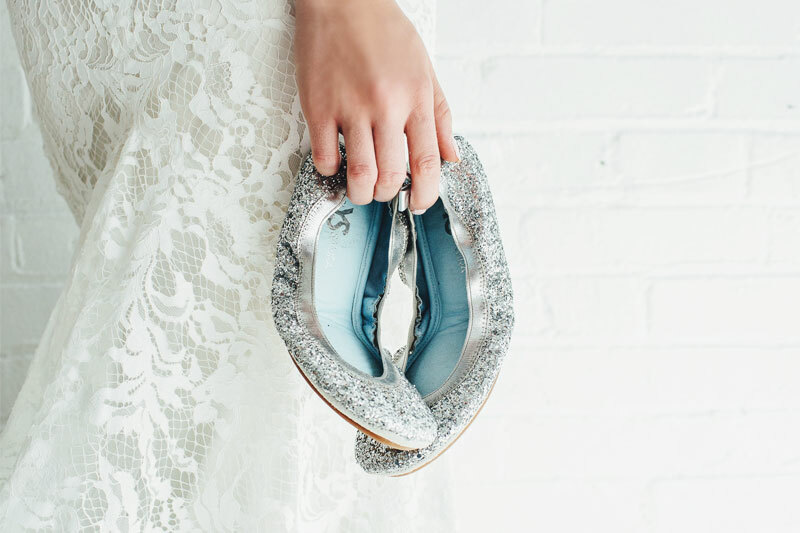 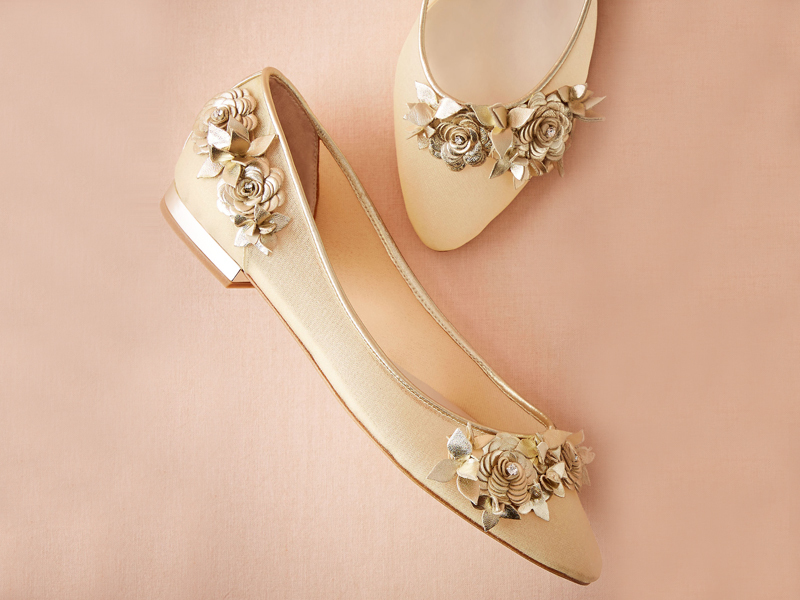 19 Pairs Of Wedding Flats To Keep You Comfy and Beautiful! 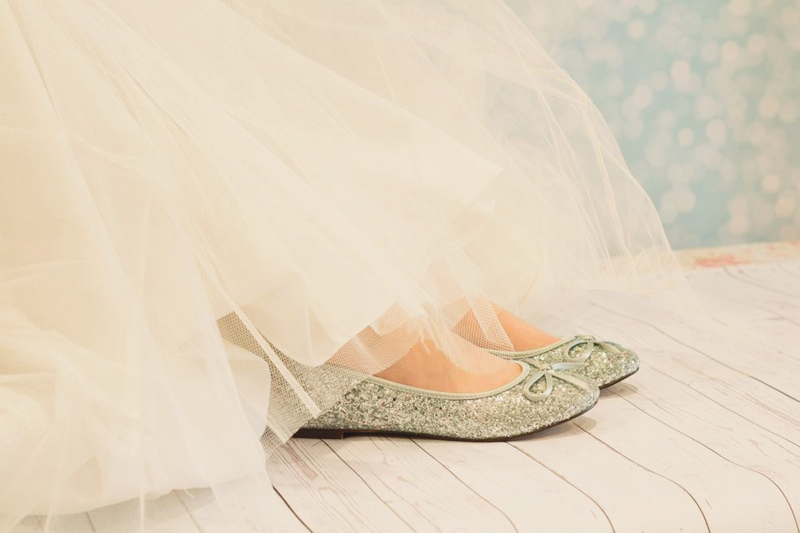 Let’s face it! 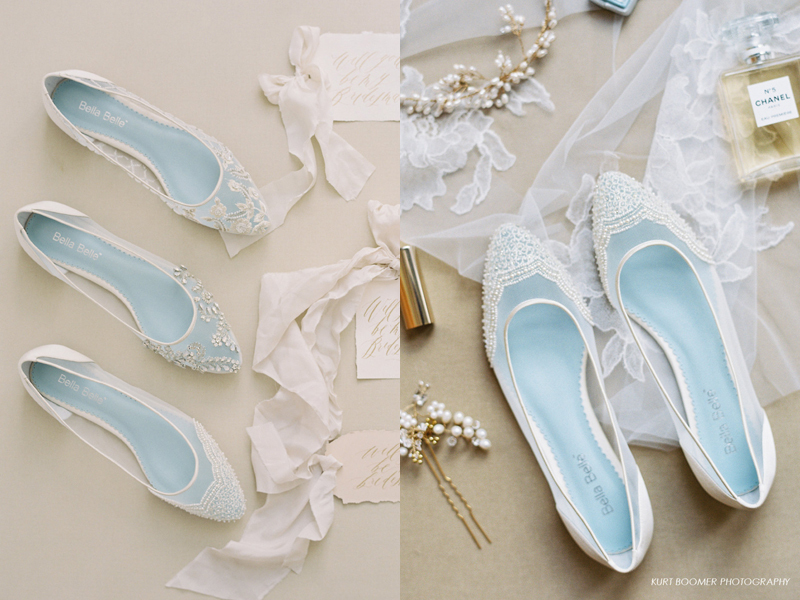 Some of us simply can’t imagine ourselves walking down the aisle with super high heels! 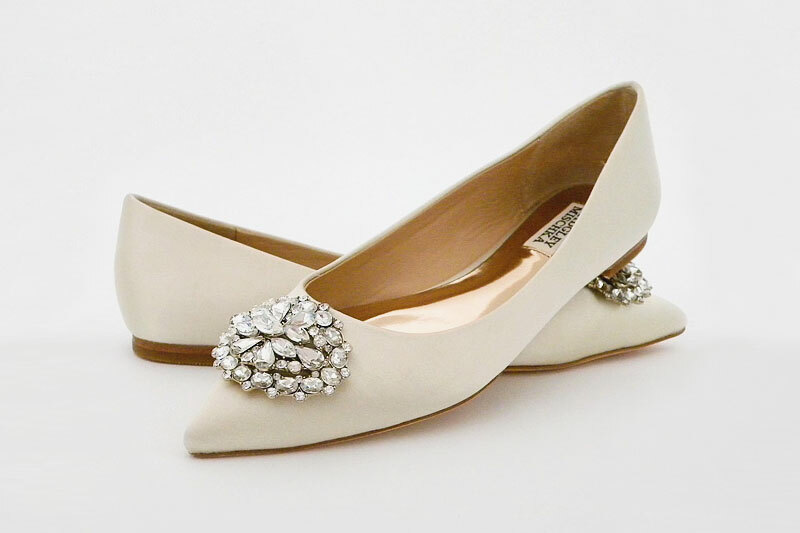 It’s such a distraction to bear the pain coming from your pumps when you are busy dancing and mingling, not to mention the fact that some of us can’t even walk properly in high heels. 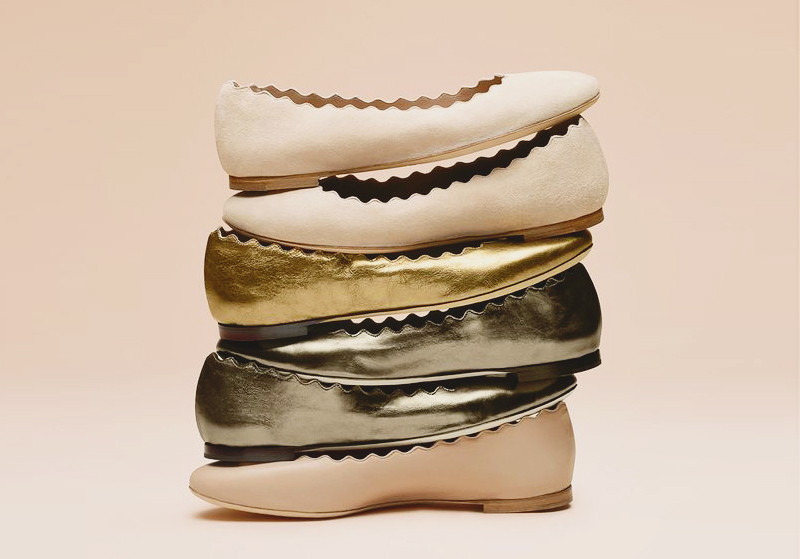 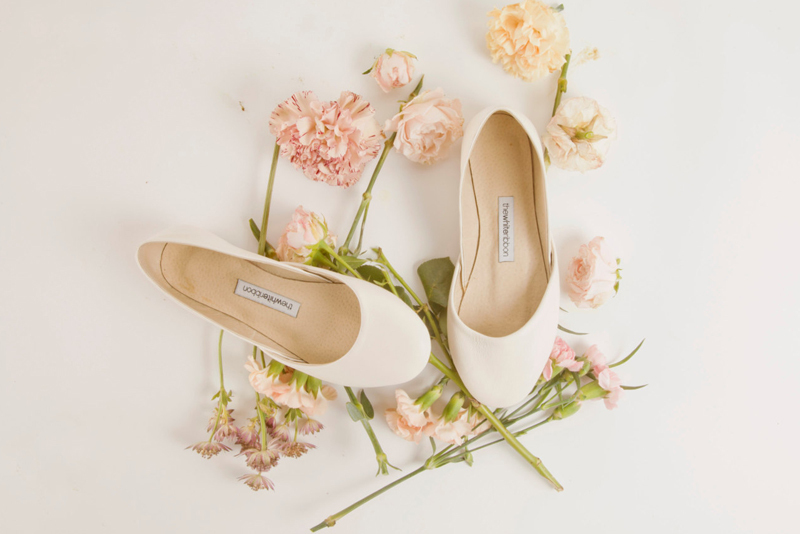 If you are a bride craving comfort without sacrificing style, why not consider bridal flats (maybe at least for the dance)? 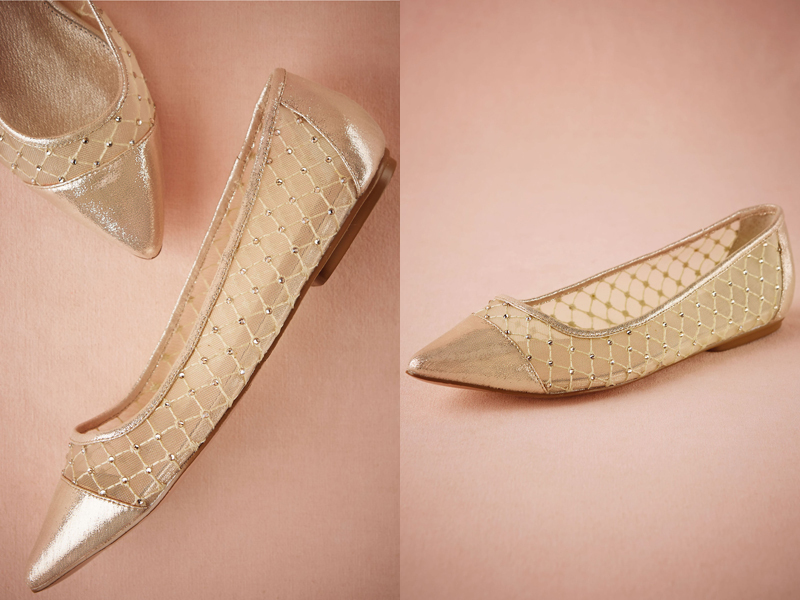 Here are some of our favorite picks that will guarantee you both comfort and style!